I'm very excited to bring you Bella Forcella's first ever guest writer! In my previous posts you have met my mum and little sisters, and now I would like to introduce my cousin, Beth. 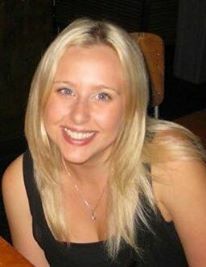 Beth Sands is a healthy foodie and aspiring nutritionist, passionate about all things food related whether it be getting creative in her kitchen inventing recipes or travelling the world experiencing the local cuisine. She loves learning about the goodness in food and what nature's own pharmacy can do for us to make us feel better – in a delicious way! Now that we are enjoying some lovely summer weather (sort of), I thought what better way to kick off my blog for Bella Forcella than with a nice simple quinoa salad that is perfect for bringing along to barbeques or picnics for a healthy option. Everyone is going crazy for quinoa (‘keen-wah’) at the moment and you’ve probably seen it on every health-conscious menu and bandied around as one of the latest ‘superfoods’. But what’s so good about it? Well to start, it’s a complete protein source and contains all nine essential amino acids – great news for vegetarians! It’s low GI, which means the energy will be released slowly into the bloodstream keeping blood sugar levels steady. It’s high in fibre for good digestion and high in important nutrients, particularly magnesium which most people don’t get enough of. And to top it all off, it’s just so damn versatile and easy to use! Here is my super simple recipe for Rainbow Quinoa Salad with Tangy Lemon Dressing. You can buy the quinoa raw and cook it yourself (follow the instructions on the packet), or if you’re short on time like me you can get the pre-cooked stuff from most supermarkets. Preheat the oven to 200⁰C (180⁰C if fan assisted). 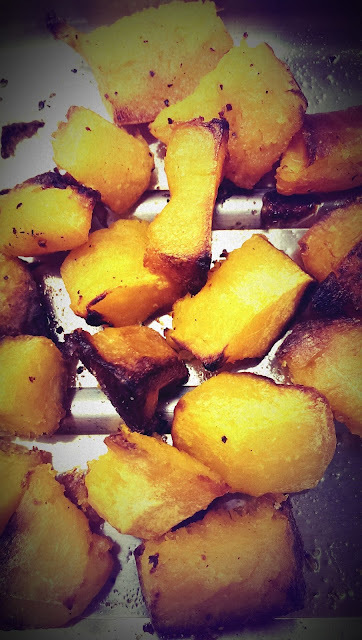 Cut the squash into 2cm chunks, drizzle with olive oil and roast for 20 – 30 minutes. Once squash is ready, remove from oven and allow to cool before adding to the bowl with everything else. To make the dressing, combine the lemon juice, olive oil and salt and mix well. Pour the dressing over the ingredients in the bowl and stir together, add sprig of parsley for a garnish, serve and enjoy! 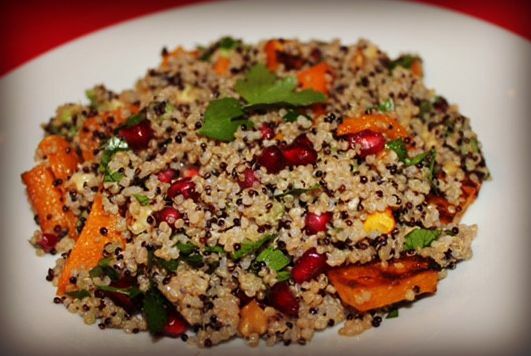 Have you gone crazy for quinoa? What's your favourite way of using this super food? Let us know below! And don't forget, if you'd like to write for Bella Forcella, see here for all the details.